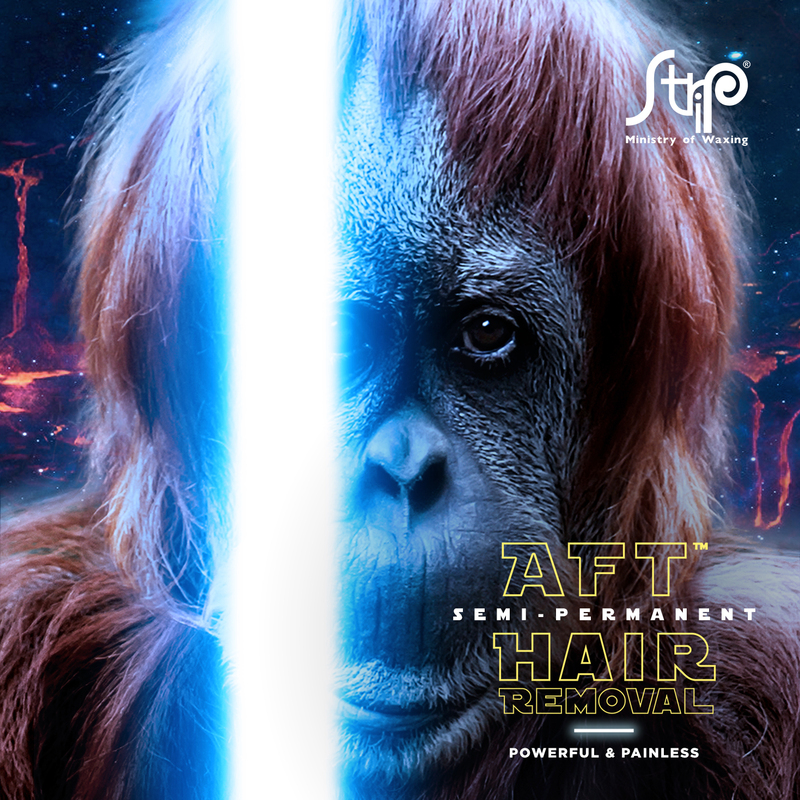 Near painless, safe and effective hair removal treatment for most body parts. All promotions are valid for ONE time purchase. All Promotion Codes are entitled one time redemption for Ala Carte treatment valued RM50 and above. AFT Trial promotions are valid for New customers only. All prices reflected on this menu are in Ringgit Malaysia (RM). Treatments can be utilized at all STRIP MALAYSIA OUTLETS. Identity document are required for redemption. STRIP reserves the right to not accept customer for treatment due to skin condition, inappropriate behavior, non reliable identification of the customer, etc. The Management reserves the right to withdraw or amend the promotion without prior notice. Signing up for the promotion means you agree to abide by these terms and conditions. Customers are required to submit all necessary requested information for the redemption of the promotion. Except as otherwise stated in these Promotion Terms and Conditions, personal information collected in connection with this Promotion will be used in accordance with the privacy notice found in the section below. Proof of submission is not considered proof of delivery to or receipt of such sign-up. Furthermore, Strip shall have no liability for any submission that is lost, intercepted or not received. No cash or credit alternatives will be offered if the promotion is not redeemed. This promotion is not valid with other offers, discounts, rebates, vouchers, privileges or promotions. Customers consent to the use of your personal data for marketing purposes, including but not limited to the use of your telephone number and email address to contact you about the service and promotion that you have sign-up for via telephone, SMS or email. Such consent will supersede any prior choices made by you. Such consent will also prevail even if you are registered or subsequently register your contact information with the national Do Not Call Registry.